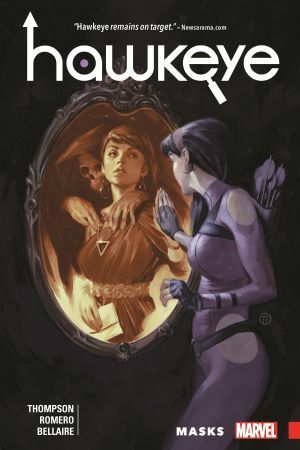 Collects Hawkeye (2017) #7-12. 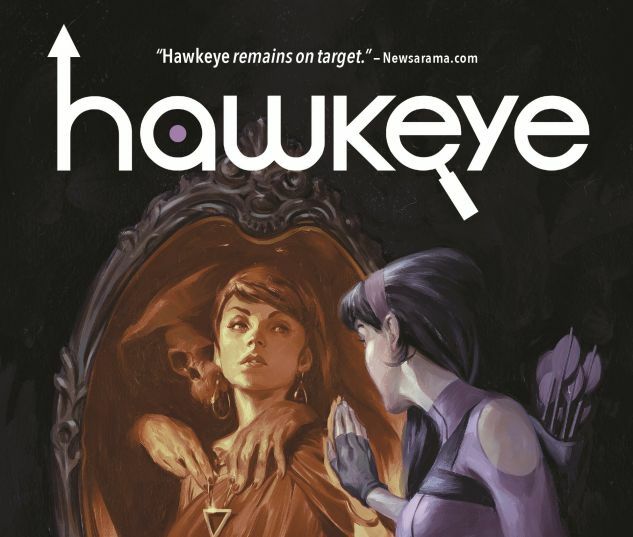 Hawkeye finally gets a lead on the top-secret case that brought her to Los Angeles in the first place - but to solve this mystery, Kate Bishop will have to take a good hard look at who she is and where she came from. 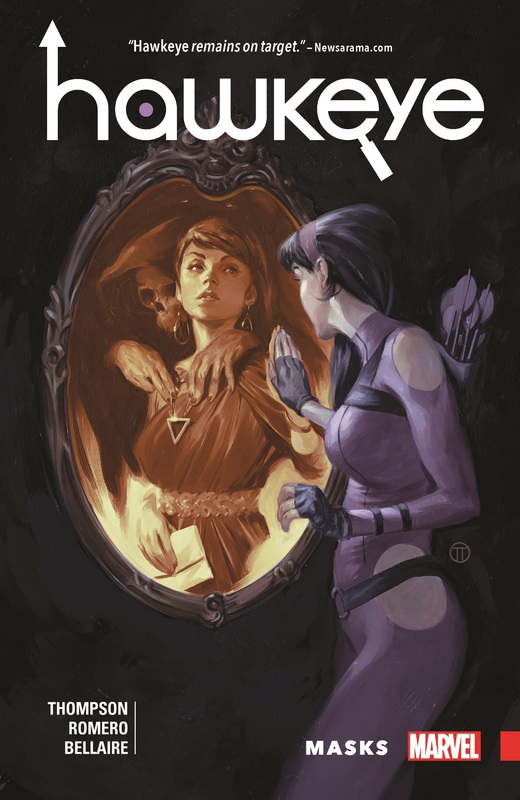 Is she really ready to face the ghosts of her past? Maybe fixing things for a young client with oddly similar problems will help her fix herself! Probably not, though. At least she'll get to punch through her frustrations courtesy of the Worst. Fight. Club. Ever. But when her friends get in trouble and need a helping hand from Hawkeye, she always comes through - right? So when she doesn't, something must be really off. Who is this fake Kate, and what has she done with the real deal?